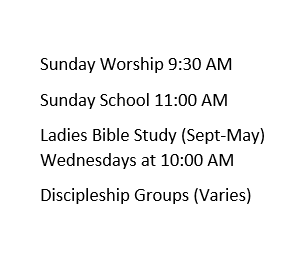 We are a Bible-based, Jesus centered church with a family feel. We believe that Jesus’ love and forgiveness are for all people and we want everyone to have a life changing relationship with Him. Sunday morning worship is a central part of our life together. Our church family loves to gather together and lift up the name of Jesus and be taught from the Word of God. We blend our worship style with a mix of hymns and contemporary worship songs. Worship starts at 9:30 AM, followed by coffee and snacks at 10:45 AM, and Sunday school at 11:00 AM. If you’re looking for a friendly church with a family feel, we’d love to have you come and visit and find out what we’re all about. Don’t worry, you don’t have to have a Mennonite background to enjoy the authentic worship, great preaching, fun fellowship and family atmosphere. Located just outside of West Salem on the campus of Western Christian School, Western Mennonite Church is part of the Pacific Northwest Mennonite Conference and Mennonite Church USA.